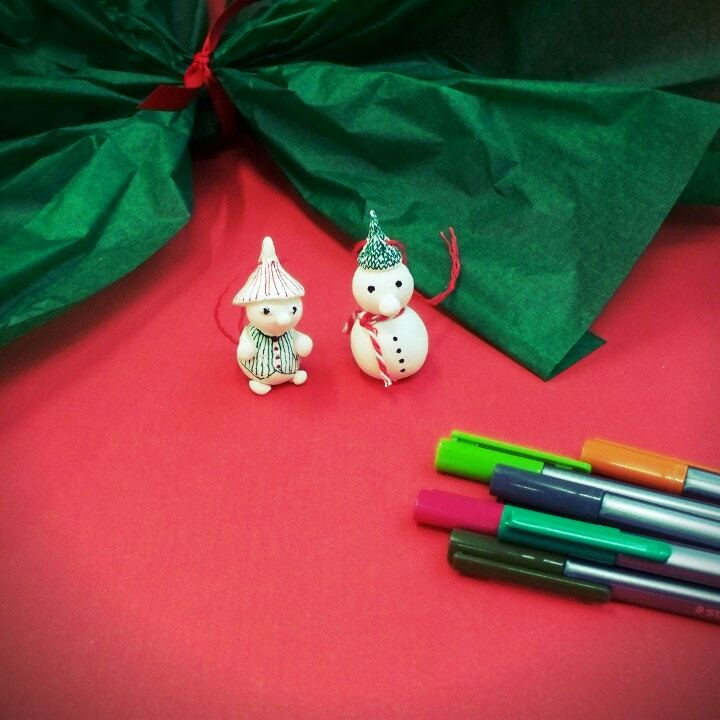 These little characters are so cute for you Christmas tree this year and they’re much easier to make than you might expect! 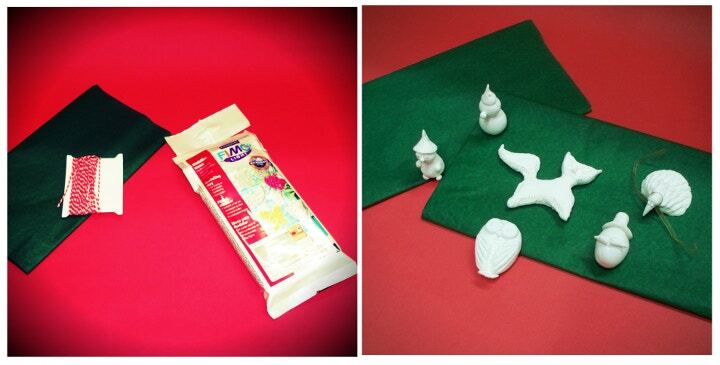 To begin, you’ll need the pack of Fimo Modelling Clay and the tools to mould your own little creations. There’s no set technique to this, just have a play with the clay first so you can establish how to manipulate it. If you want to hang your creations on the tree, remember to poke a hole through the top of the clay so you can later thread your ribbon through. Once you’re happy with the result, follow the instructions on the back of the packet as to how to microwave them until they’re solid. You could leave them au natural and white, or you could decorate them with Winsor & Newton gold and silver inks. Use a narrow ended brush to achieve really specific details. Staedtler’s Pigment Liners are also fantastic for cartoon style detail on your characters. 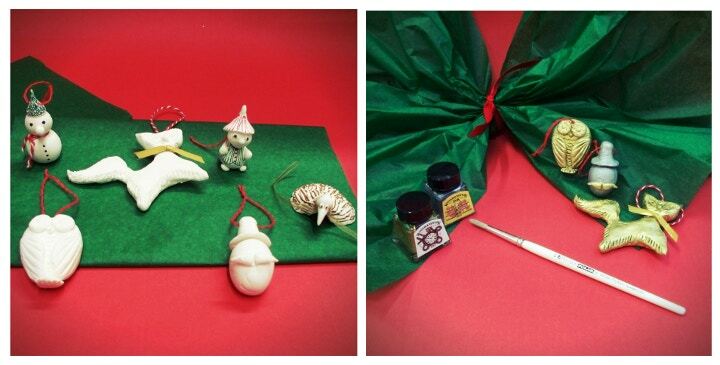 Use ribbon or thread to tie your decorations onto the tree and you’re done! Share your work with us using our social photo tool by tagging your work with #cassart #makexmas when sharing on social media such as Twitter or Facebook.